Anna Orias (then with her maiden name, “Anna Miller”) started teaching piano in the living room of her home as a sole instructor in 1992. Anna recognized that students needed their teachers to model musicianship and to organize their study of music. She also knew how important it was for students to see peers accomplishing their goals and finding successful ways to work through their educational challenges. She developed a program where students spent 5 weeks in one-on-one instruction with her and on the 6th week, the students would come to class together in small groups to work on specific subjects. Over the years, these subjects became more specialized. Anna found that combining traditional recitals with academic events and informal performances created well rounded, confident musicians. Thus our most popular program, the “Basic Program” was born. Anna always had a waiting list of students, often 30 students long. In 2004, Anna moved her studio out of her home to her parents’ converted garage. She hired teacher Sarah Cappelli and filled her time slots in a few weeks. In 2007, she incorporated the studio as a non-profit organization, Musically Minded Piano Studio. The waiting list was still long, so jazz piano teacher Angie Spinelli was hired to meet the need. The studio garage was then remodeled to add a second teaching space. Teacher Vicky was then hired as the first non-piano teacher and the Strings program was born. The name of the organization was updated to reflect the change to “Musically Minded Studio”. The expansion grew from there with wind teacher, Matt Morrish, and percussion teacher, Alan Hall. It became clear at this point that a larger space was needed to meet the high demand for lessons. 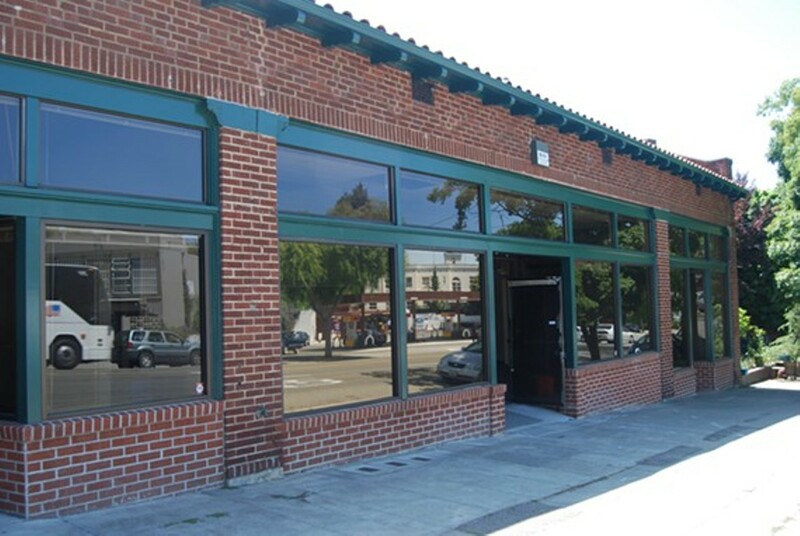 The widely successful program led us to our new 10 year lease in our 6018 sq. foot commercial facility beginning in Fall 2010. With our new space, we added piano teacher, Nina Ott, voice teachers, Rita Lackey and Maria Mikheyenko, percussion teacher, Brian Rice, and guitar teacher, Terrence Brewer. We now have eleven instructors and are now called, Musically Minded Academy. We are continuing to enroll new students every day. Our large new facility also hosts many other arts and education organizations who offer classes, workshops and events of their own making us a great community resource for Rockridge.